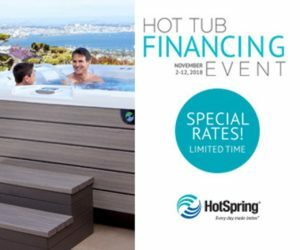 During the Hot Tub Financing Event, enjoy special financing and low monthly payments on select Hot Spring® Spa models. 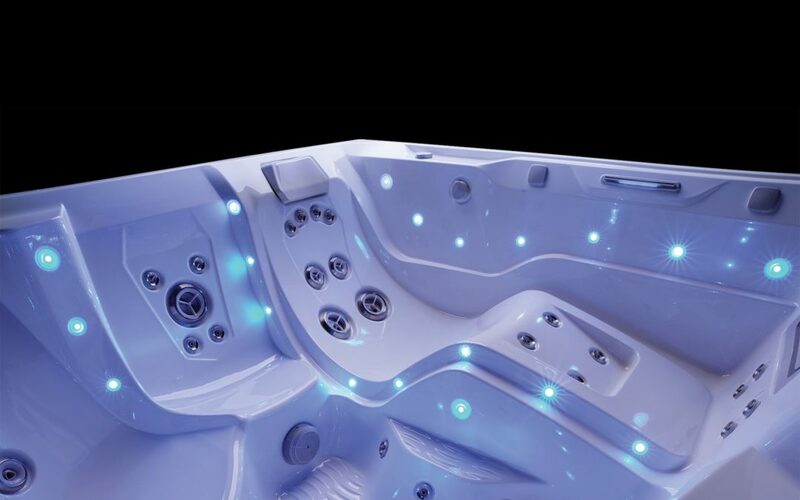 It’s never easier to have the Absolute Best Hot Tub Ownership Experience®! 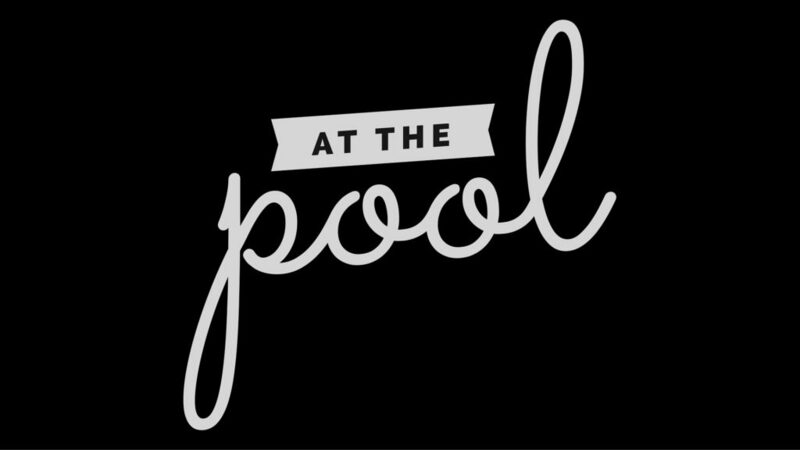 Call or come down and see us today!